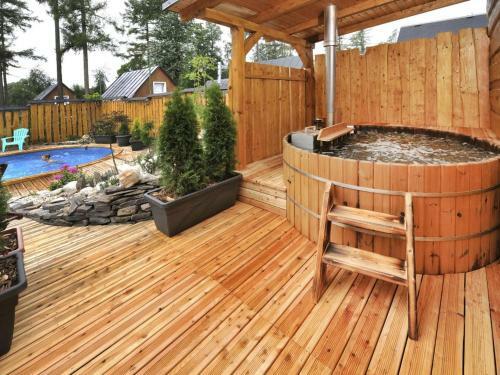 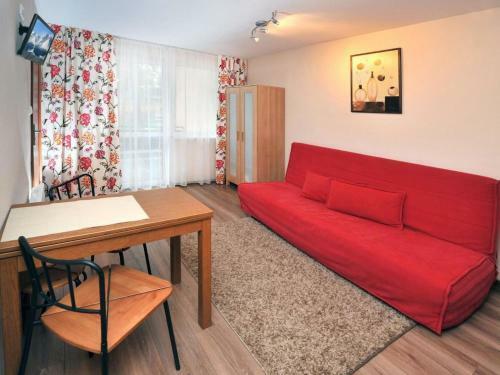 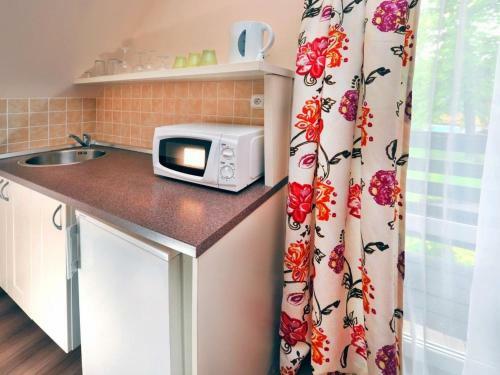 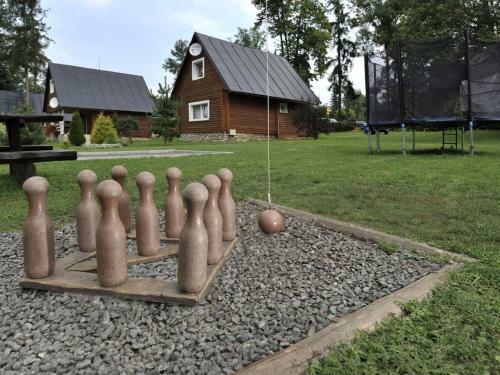 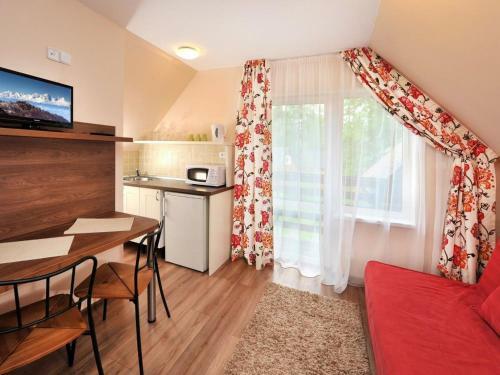 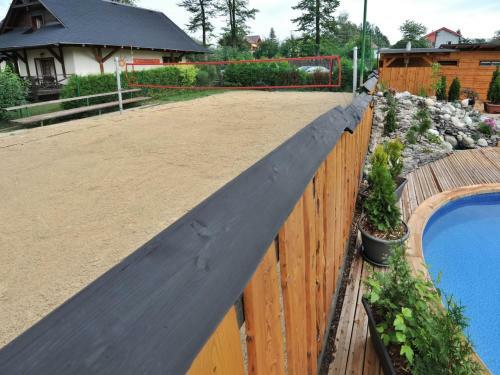 Studio Studio Tatry is set in Veľký Slavkov and offers a garden. 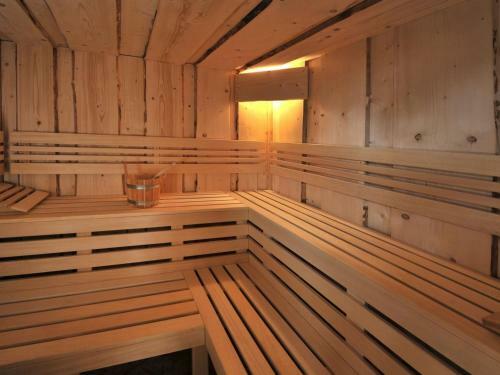 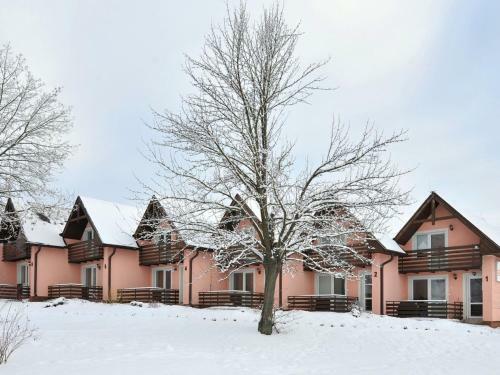 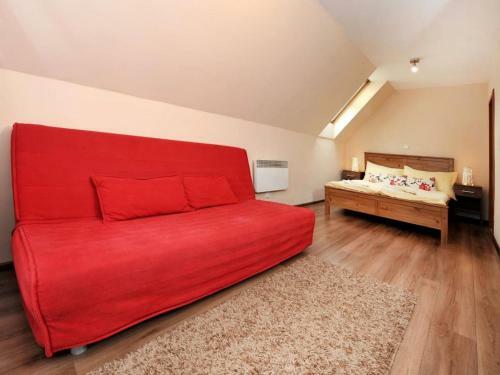 The accommodation is 34 km from Zakopane. 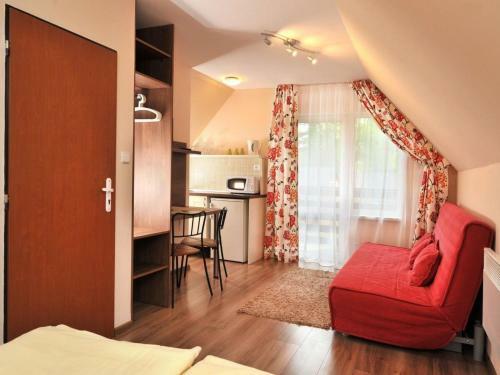 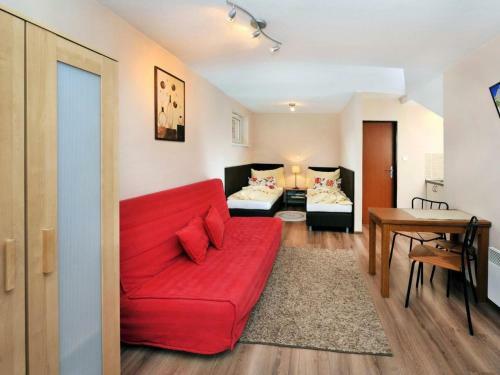 The apartment is composed of a living room, a fully equipped kitchenette, and 1 bathroom. 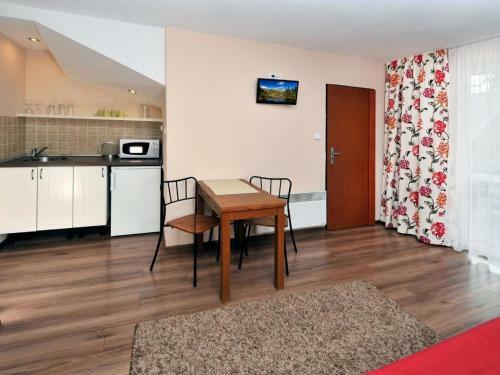 A TV with satellite channels is featured. 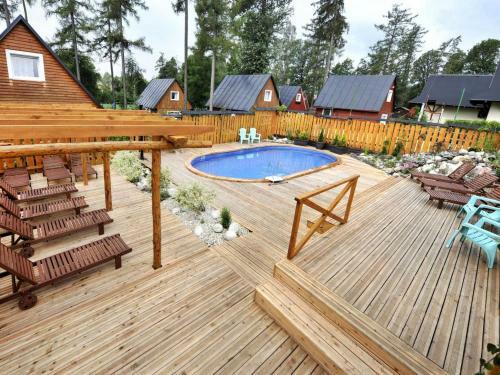 Białka Tatrzanska is 35 km from Studio Studio Tatry, while Bukowina Tatrzańska is 31 km from the property. 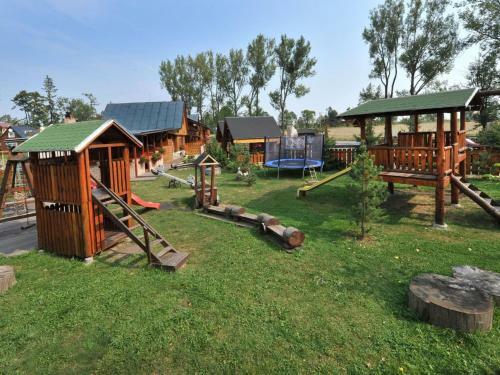 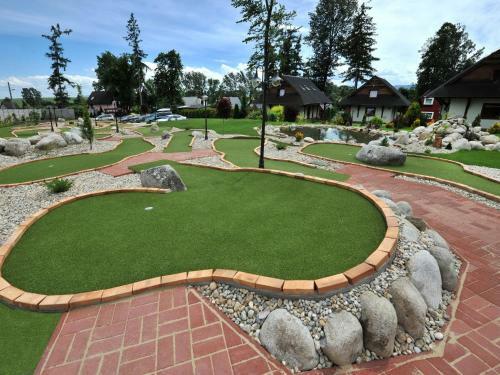 The nearest airport is Poprad-Tatry Airport, 4 km from the accommodation.